Effortless implementation, data integrity and on time shipping. To increase your operating margins and eliminate late orders you need to partner with a service bureau that not only provides a solution with effortless implementation and exemplary data integrity but also offers automated order change management and a dedicated customer success team. Brand ID’s superior service bureau offering is effortless to implement. Our solution eliminates data integrity concerns while greatly simplifying the on-boarding and ordering processes for your vendors. 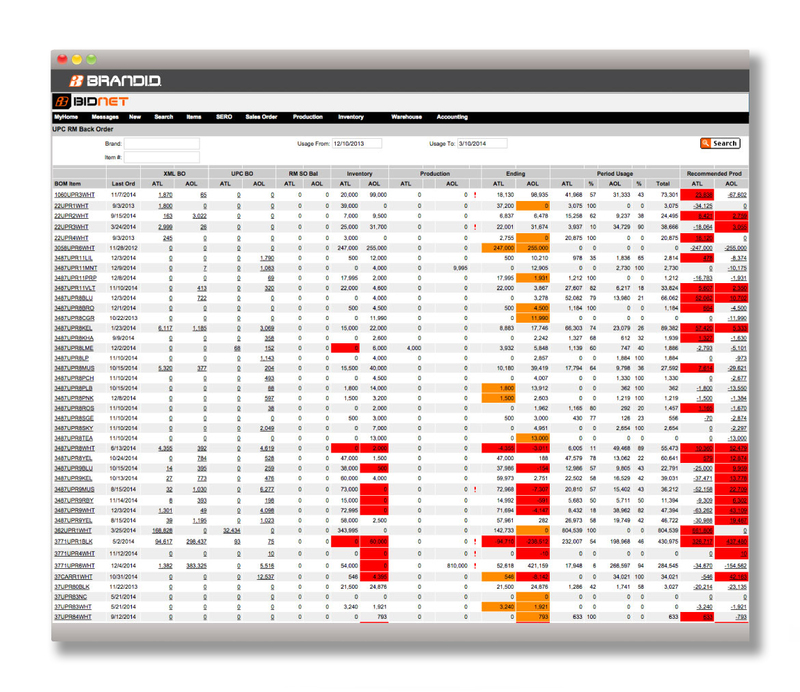 Our online system, SERO, gives unprecedented visibility into your supply chain. This, together with our quality controls and raw material inventory management eliminates late orders while improving margins. 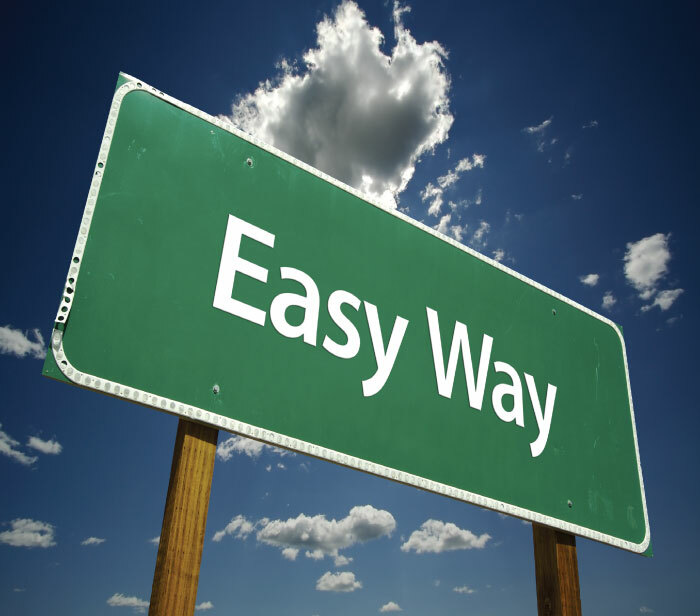 By supporting any data structure our easy to use data integration interface is the industry's simplest to set up and start using. Our experienced implementation experts use best practices to guide you and your team through our simple implementation process. 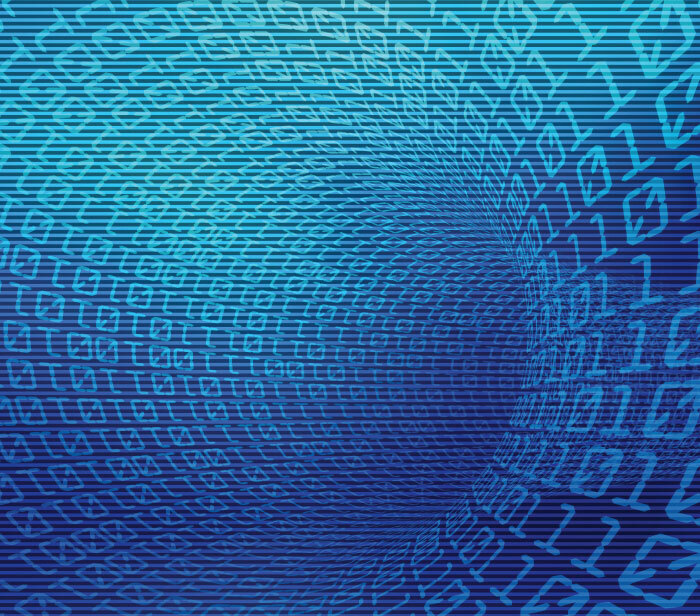 Our experienced staff members are able to use our flexible architecture to design and implement an automated data transmission for any data format. Our automated process results in accurate data and eliminates the need for manual interaction and manipulation of data (like preparing / uploading spreadsheets). This in turn results in the highest data integrity and eliminates incorrect items being printed and incorrect data on tickets. Starting out well is the key to success. Your Customer Success Team will bring you onboard with comprehensive training, and simple, easy-to-use documentation ensures that you will get the maximum benefit from your Brand ID management system. Your Customer Success Team will help you and your team get up and running as quickly as possible. 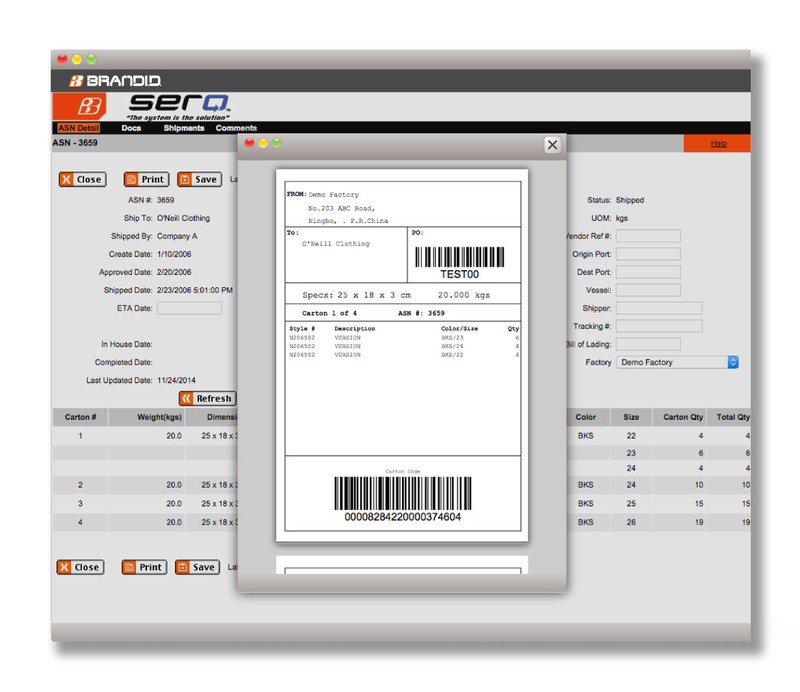 SERO is Brand ID’s exclusive order management system. Everyone, from your team, your vendors’ teams and the Brand ID team, can view every step of your orders in real-time. 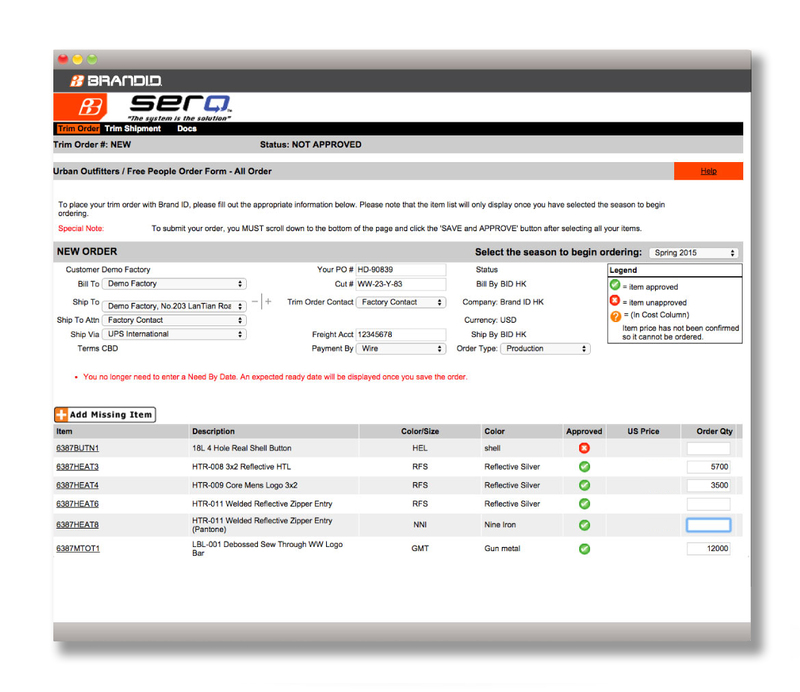 The SERO system automatically adds items to orders - your vendors simply confirm orders without needing to select tags or labels and or entering or uploading data manually. Our sophisticated change management automatically logs all new orders and changes to existing orders and then automatically notifies your vendors. This gives you peace of mind that all new orders and changes to orders will be automatically routed to the appropriate people for the appropriate action. 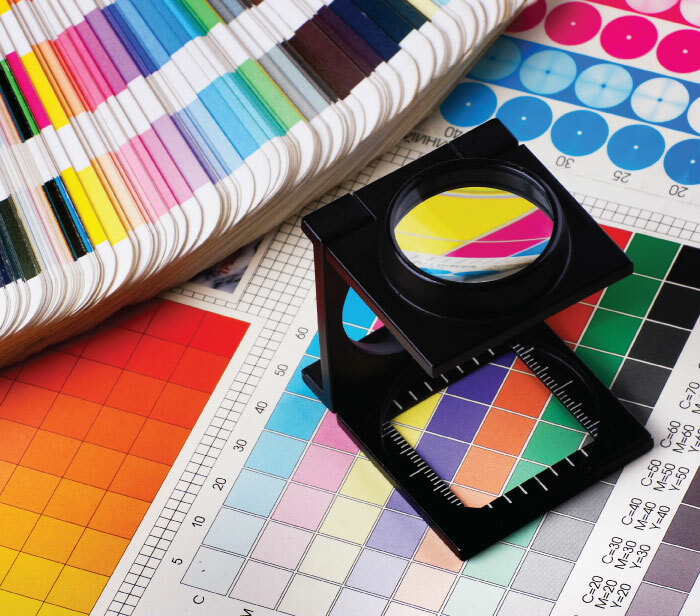 Our two phased quality control approach eliminates the printing of incorrect data and ensures product of high quality. Pre-production Testing checks for correct placement of data, correct UPC and text fonts and correct logos. Production testing includes inspecting items after printing, cutting, sorting and packing. Because we receive accurate data as soon as your production team issues orders we are able to gain valuable and accurate insights into your raw material needs. We use our custom flexible reporting tool to actively manage your raw material needs. This means you orders won’t be late due to raw material shortages. Our free Cloud PO Delivery and ASN service is available to all of our customers*. Purchase Orders are electronically delivered, allowing the entire shipping system to be streamlined. Advanced Shipping Notices (ASN) and carton labels can be printed quickly and easily by your vendors, expediting the shipping and receiving of inventory processes. * Free to customers committing to order trims from Brand ID. Talk to your Brand ID rep to determine whether or not you qualify for this service. 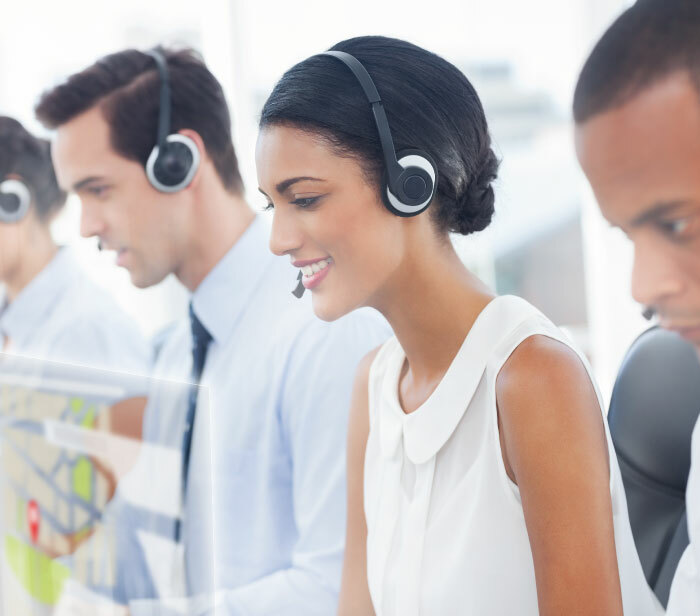 At Brand ID we are customer centric and strive to provide extraordinary, globally consistent, customer support in multiple languages by listening to, acting upon, monitoring, managing and improving all our customer interactions. Click here to view more about our customer support solution.